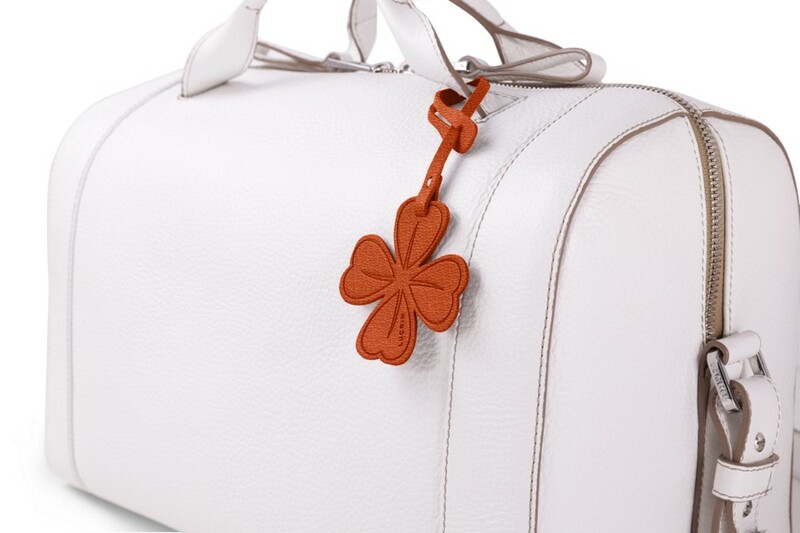 This is one of the most famous luck symbols in Europe and around. 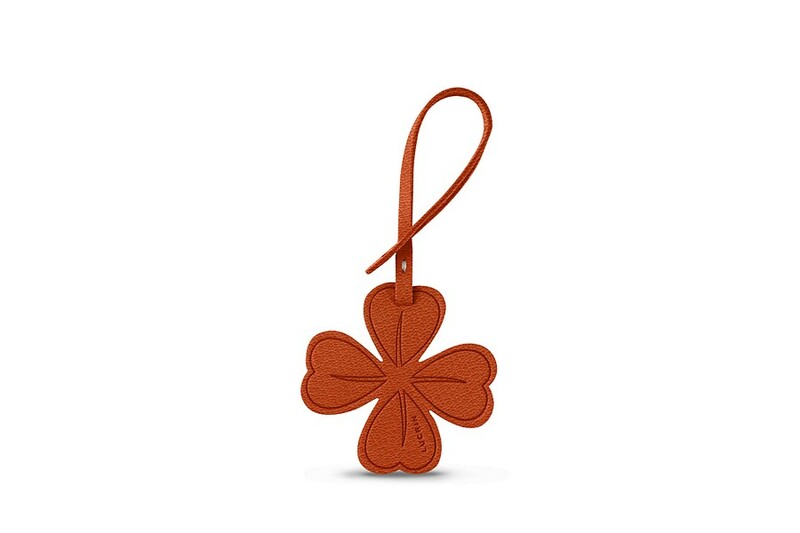 The Four-leaf Clover lucky charm by Lucrin is made of authentic leather. Hang it to your favourite bag and you are good to go. 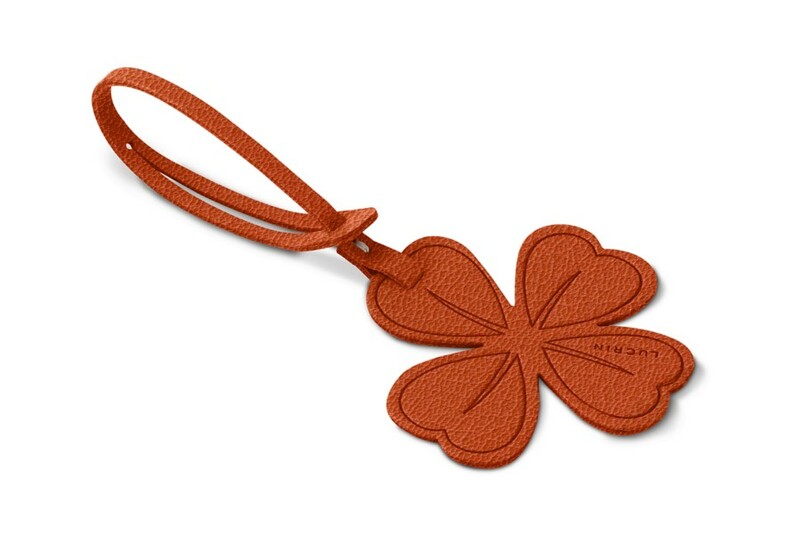 The leather clover can be fixed easily thanks to the strap at the end of the charm. Available in many colours and leathers, you will find the version that will suit you best. A nice gift idea for any occasion.